We know Doctors and others working in health work hard. GP’s are dedicated to their patients but who supports the GP and their team to run a successful practice? Attendees of our Business Education courses learn to establish and set and achieve goals for their practice, professional and personal circumstances so they can grow their practice and prosper financially with new knowledge and skills. 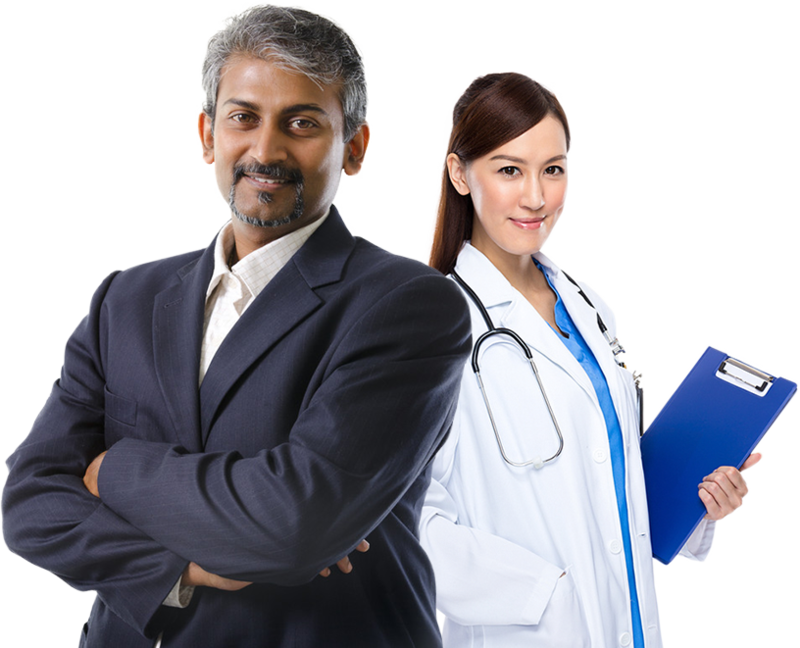 We run business events and CPD courses for GP’s and Allied Health Professionals focusing on business success, financial intelligence and wealth creation for the medical profession. Our experts in Business, Accounting, Finance and Investment Management will help you to set and achieve new goals for you and your practice. 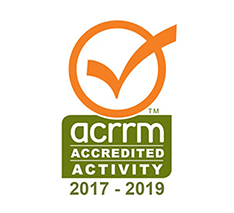 MediGrow is an accredited activity provider with the RACGP (40 CPD points Category 1 Activity). The accreditation recognises the quality of our education and relevance to GP’s and others in health. 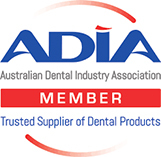 Accredited programs, innovative events and practical support. We provide a unique mix of Business, Accounting, Tax, SMSF, Business Structure, Revenue Generation, Financial Insights and Investment Strategies. Our team of professionals are able to pro-actively assist you in a collaborative way. We run business events and CPD courses for GP’s and Allied Health Professionals focusing on business success, financial intelligence and wealth creation for the medical profession. Our experts in Business, Marketing, Accounting, Finance and Investment Management will help you to set and achieve new goals for you and your practice. Our CPD programs are accredited with the RACGP, the Australian College of Rural and Remote Medicine, the Australian Association of Practice Managers and Exercise and Sports Science Australia. Our MediGrow Business Education is highly recognised as beneficial to all health professionals, providing knowledge and skills to support the best possible patient care. Further, our course provides practice management and business advice and information to assist GP’s to manage their personal and practice income effectively and efficiently, aiding wealth generation. The MediGrow Business Education Workshops are unique and unlike anything taught in Med-school. As a health professional you are a VIP to those you serve and you are a VIP to us. By subscribing to the MediGrow list we will inform you of the latest CPD educational developments related to Doctors and others working in health. You will receive special offers and view opportunities that are only on offer to you as a medical professional. By submitting this form I consent to receive email correspondence from Medigrow.